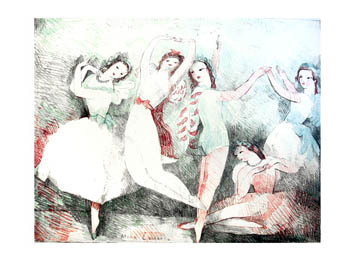 Painting is my passion, therefore my pain. 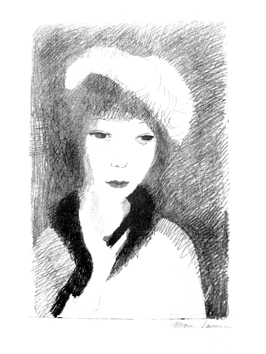 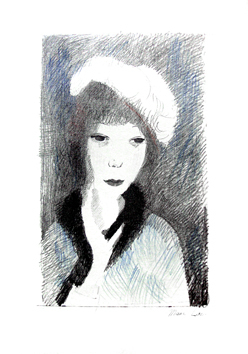 Marie Laurencin was born in Paris in 1883. 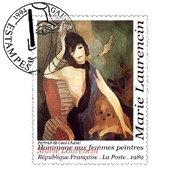 From 1903 to 1904 she went to the Académie Humbert and met Georges Braque there who introduced her with artists of the Bateau-Lavoir. 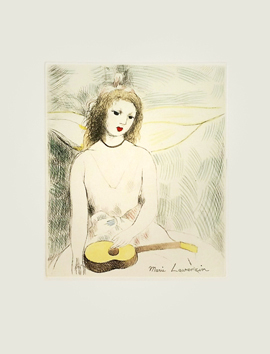 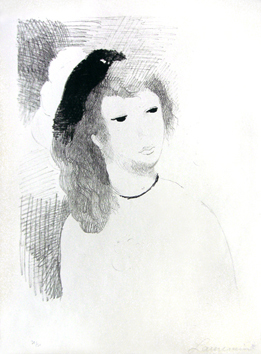 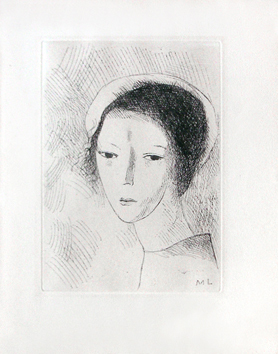 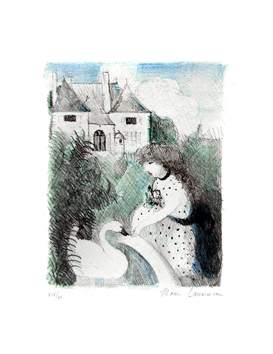 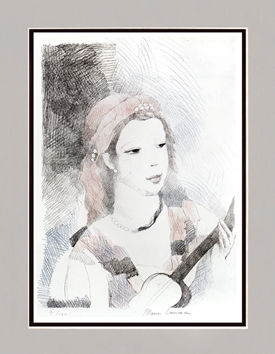 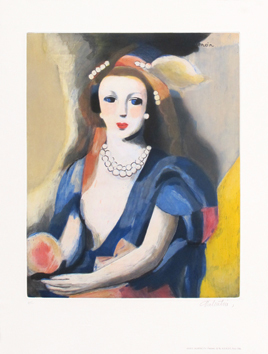 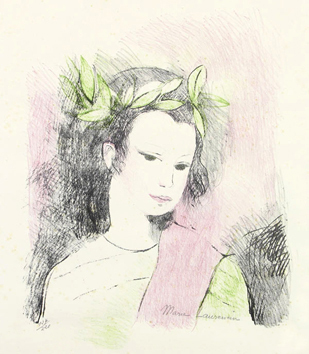 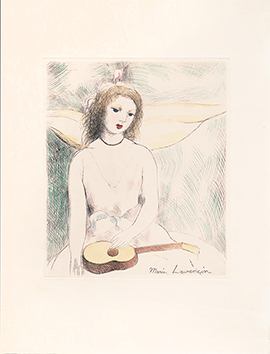 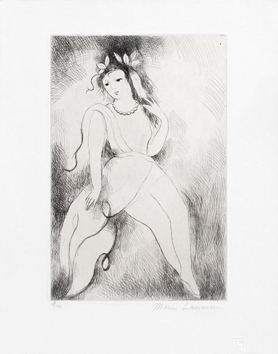 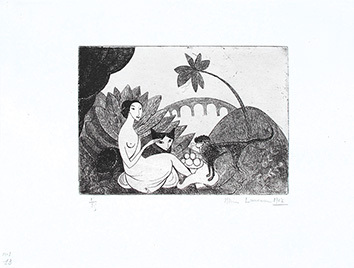 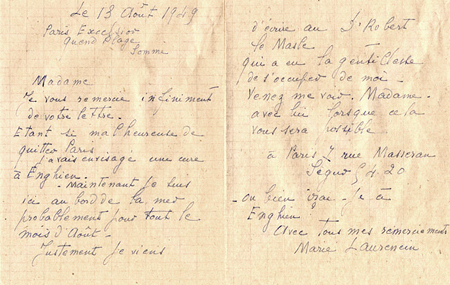 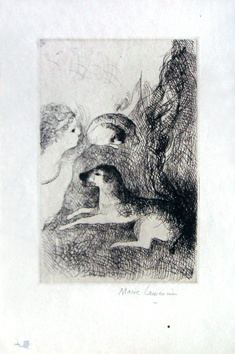 Marie Laurencin lived in the atmosphere of the Cubist environment. 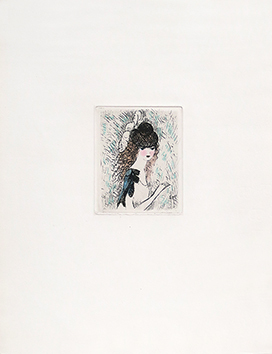 From1907, she exhibited to the “Salon des Indépendants”. 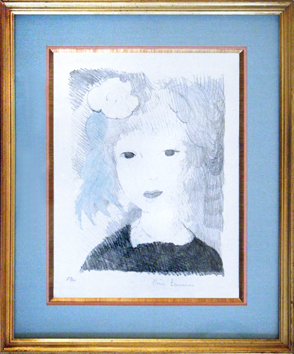 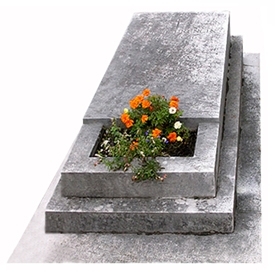 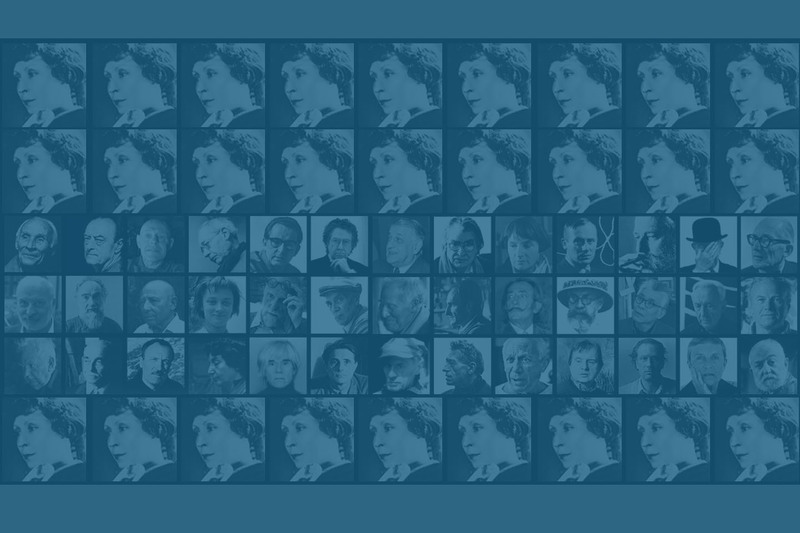 She painted portraits, self-portraits and groups of . . .